The suburb of Mount Waverley is situated 15 kilometers southeast of Melbourne’s CBD. 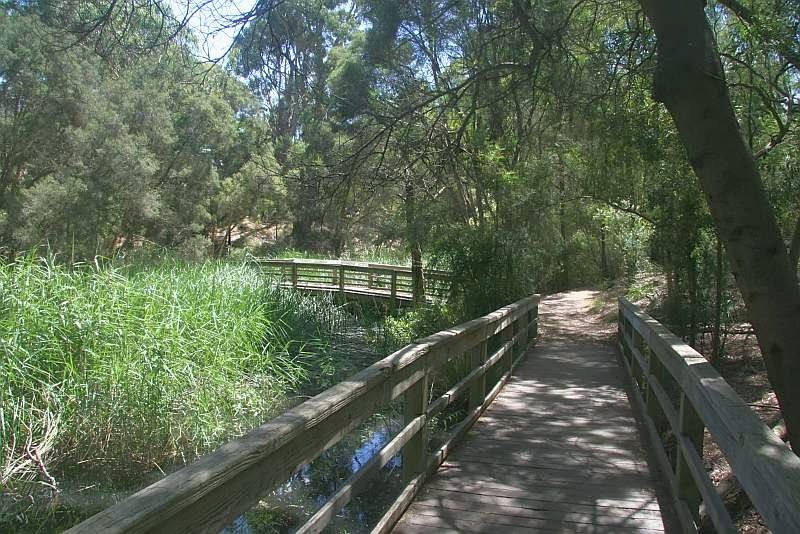 Covered by the local government of the City of Monash, it has a population of 32,076 as of 2011. In the early days, Mount Waverley was part of the Parish of Mulgrave and was divided by straight roads by Assistant Surveyor Eugene Bellairs in 1853. The first structure that opened there as still a rural area was the post office in October 1905. This large suburb in a rectangular shape is bounded by Highbury Road in the north, Ferntree Gully Road in the south, Huntingdale Road in the west, and Blackburn Road in the east. Two shopping areas are in place here.The Mount Waverley Village shopping centre is in the center of the suburb while the Pinewood Village Shopping Centre is in the southeast portion. 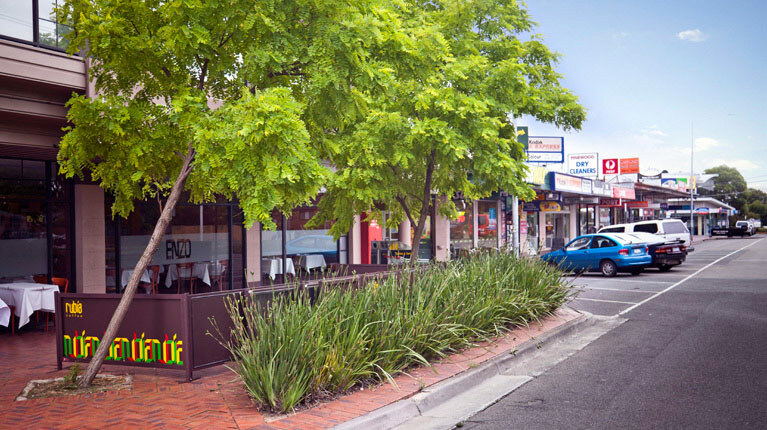 Mount Waverley is known for its heritage streets. Stephensons Road is the main road of the suburb that goes straight through the middle from south to north. Another notable street is Sherwood Road situated south of the Mount Waverley shopping centre. A large reserve planted with rows of large palm trees divides the eastern section of this street. In the 1930s, Mount Waverley was a new estate but its development was delayed due to the onset of the Great Depression. During that time, the first few residents of the area were only living in cardboard boxes. They were hoping to enjoy a better life in the area but were greatly disappointed with the estate agents who promised them milk and honey. Eventually decent roads were built and residential development began in the 1950s. Parks and nature reserve are also in place in the suburb. They are the Valley Reserve, Damper Creek Reserve and Federal Reserve. All these reserves still have remnants of native bushland. Wetland areas, on the other hand, can be found in the Valley Reserve and the Scotchmans Creek Valley. Educational institutions abound in the suburb. Several primary schools are located here such as the Mount Waverley Primary School, the Syndal South, Sussex Heights, Essex Heights, Holy Family, Huntingtower School and the Mount Waverly North. Higher education institutions available are the Mount Waverley Secondary College and the Avila College. Mount Waverley is easily accessible as it has two train stations. They are located in Mount Waverley and Jordanville, on the Glen Waverley line.